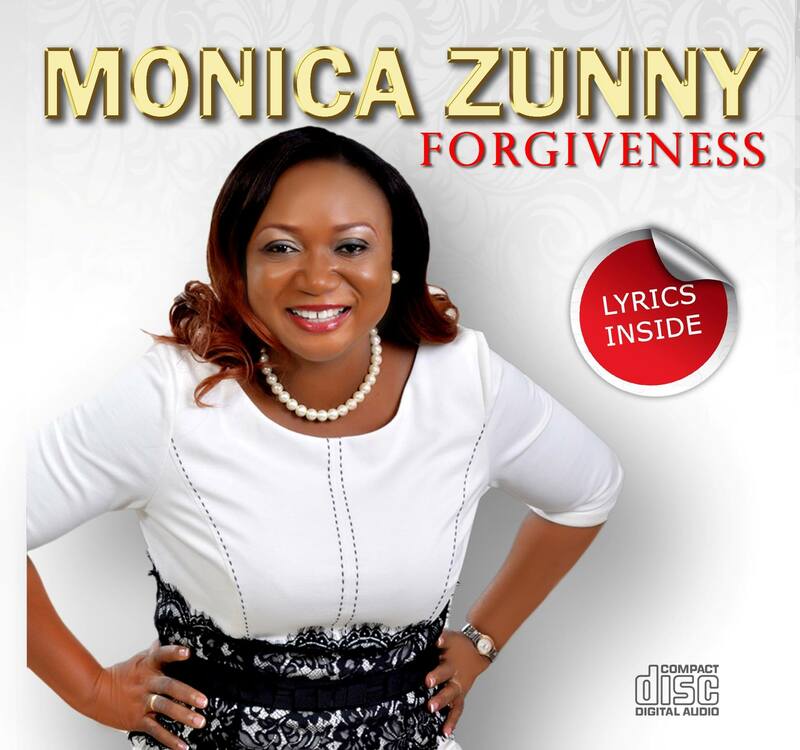 Monica Zunny is a gospel music minister with the Believers love world. With a first degree in Religious Studies & Philosophy and a Masters degree in International Law & Diplomacy with training in Corporate governance. Monica is An ordained Pastor with a thriving Pastoral ministry in Christ Embassy, aka Believers Love-World. She is married to Pastor Zunny Abu and a dynamic mother of wonderful children. ONE LIFE TO LIVE is her second single off her debut album FORGIVENESS, released earlier this year. Listen, download and share this soul stirring spiritually mature music and make sure you share it with your loved ones.